Above photo from National Park Service utilized respectfully in accordance with Fair Use. Today caribou can be found in parts of North America, Russia and Scandinavia. In the United States, two subspecies can be found. Rangifer tarandus granti or barren ground caribou, more well-known due to their long-distance migrations, total 950,000 and occur throughout Alaska and northern Canada. There are two ecotypes within the Rangifer tarandus caribou, or woodland caribou, subspecies: mountain woodland caribou and northern woodland caribou. 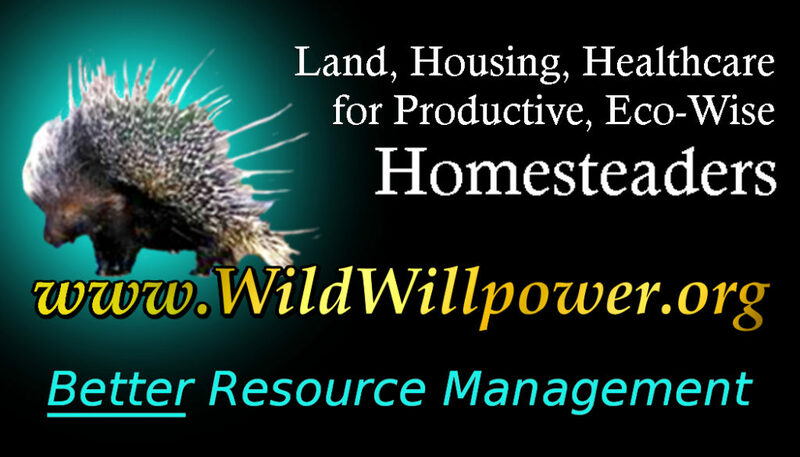 This distinction is based largely on habitat use and behavior. Woodland caribou have been reduced to one tiny population in the U.S., in far northern Idaho and northeastern Washington. This population, known as the International Selkirk population, is extremely rare, with only about 27 individuals left. These last caribou in the continental U.S. are a type of woodland caribou known as mountain caribou because they migrate to high alpine peaks in the winter. The worldwide population of mountain caribou has plummeted recently to fewer than 2000, in small, isolated populations at severe risk of elimination. Caribou are facing multiple threats from climate change. Historically the very cold air of the arctic holds little moisture, but warmer temperatures caused by global warming increase the amount of moisture the air can hold, so the region now sees more snow and freezing rain, which cover the ground with a thick, icy crust, making it difficult to reach the lichen they depend on for survival. Climate change is also increasing summer droughts, leading to a higher risk of fire. Since the lichen caribou feed on takes 60+ years to grow, this can have a dramatic affect on their winter food supply. Caribou are also threatened by a phenomena known as trophic mismatch. Plant growth is brought on by warming temperatures. However caribou begin their spring migrations based on the lengthening of days. As temperatures increase plants are blooming earlier. Now when caribou reach their typical spring birthing grounds they are finding plant life past its prime nutritional value and have to extend more energy for foraging. They primarily eat ground and tree lichens. It takes 80 to 150 years for a forest to grow enough lichens for caribou. 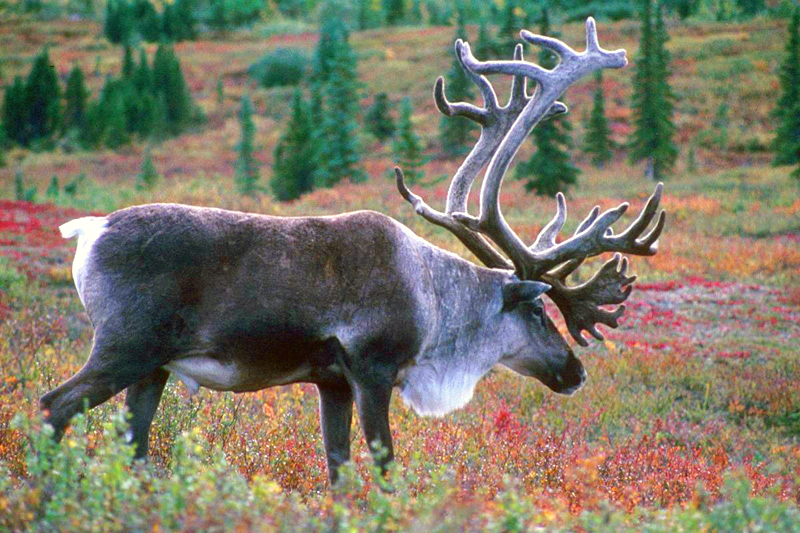 Woodland caribou are also known to eat shrubs, grasses and willows. Caribou are the only deer species in which both sexes grow antlers. Every year they shed their antlers and the next year they grow new ones! Lifespan: 10-15 years in the wild. Historically, woodland caribou inhabited the forests of the Northern United States from Maine to Washington State, but have been reduced to one small herd in the Selkirk Mountains of northern Idaho, eastern Washington and southern British Columbia. This last U.S. herd is reduced to approximately 40 members that tend to stay mostly in the Canadian part of its range. Worldwide, mountain caribou are found only in northern Washington and Idaho and British Columbia. 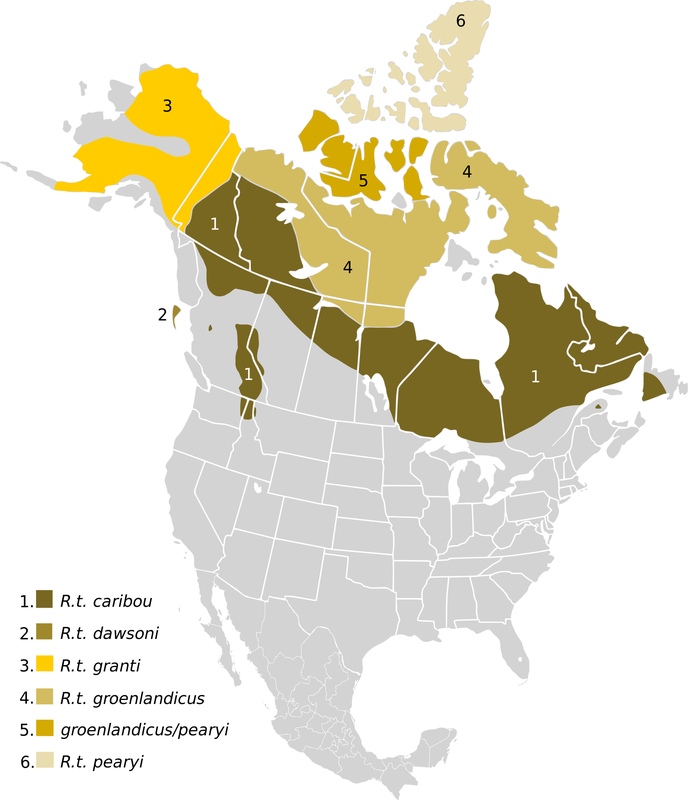 The northern ecotype of woodland caribou have a broader distribution in Canada. Caribou are well-known for their ability to use tree growing (arboreal) lichens as a major food source. As a result they are most often associated with mature coniferous forests that provide substantial quantities of tree lichens.